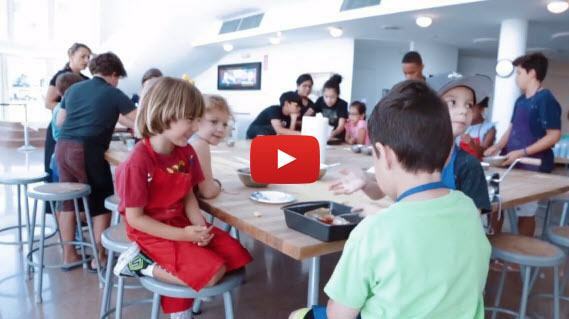 Making fresh tortellini can be a great activity to do with kids. All you need is a hand pasta machine or a good and heavy rolling pin. Once you’ve rolled out your homemade dough, using round cookie cutters cut out the circles and fill them with the ricotta cheese. 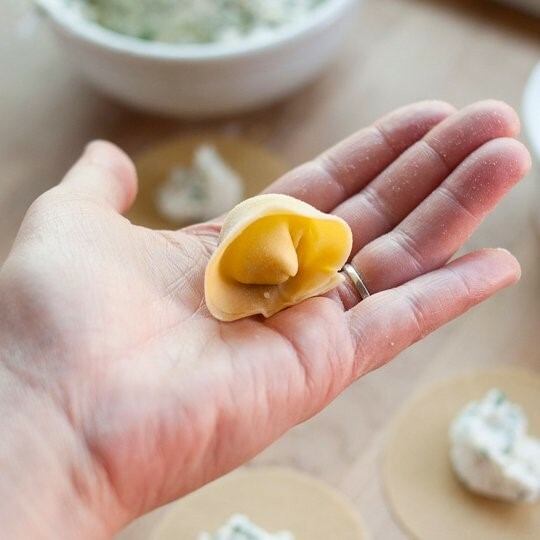 Your kids will love how easy this is and they’ll be proud of their professional looking Tortellini. These Tortellini can be eaten in soups or with your favorite sauce. For Tomato-Basil Tortellini Soup, please see recipe. How to make the dough In a food processor, combine flour and salt. Add the slightly beaten egg, and mix. Mixture should form a stiff dough. If needed, stir in 1 to 2 tablespoons water. 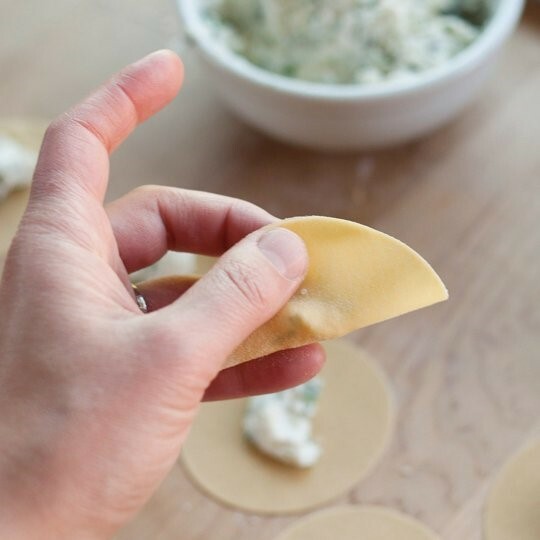 How to make the tortellini Shaping round tortellini: Cut the sheet into rounds using a 3″ round cutter, spacing the rounds as close together as possible. 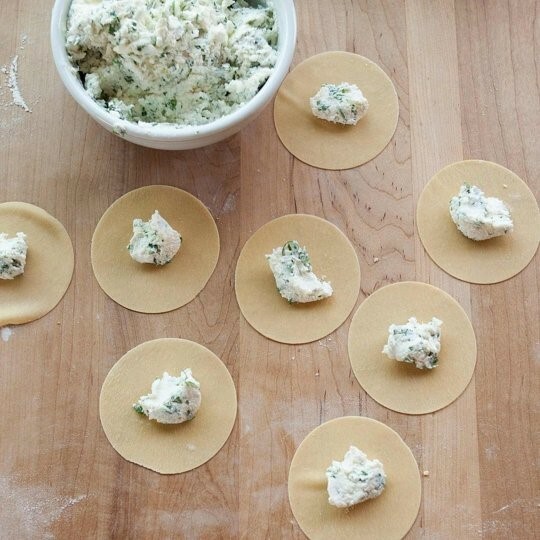 Gather the scraps into a ball and put them with the remaining pieces of dough to re-roll later. Place 1 teaspoon of filling in the middle of each round of pasta. 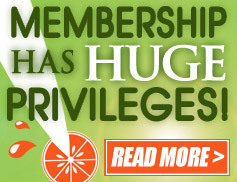 Dip your finger in the bowl of water and run it along the edge of the round to moisten. Fold the dough over to form a half moon, then draw the two corners together to form a rounded bonnet-shape. Press tightly to seal. Toss with flour, set aside on well-floured baking sheet, and cover. Repeat with remaining pieces of dough, re rolling the scraps.